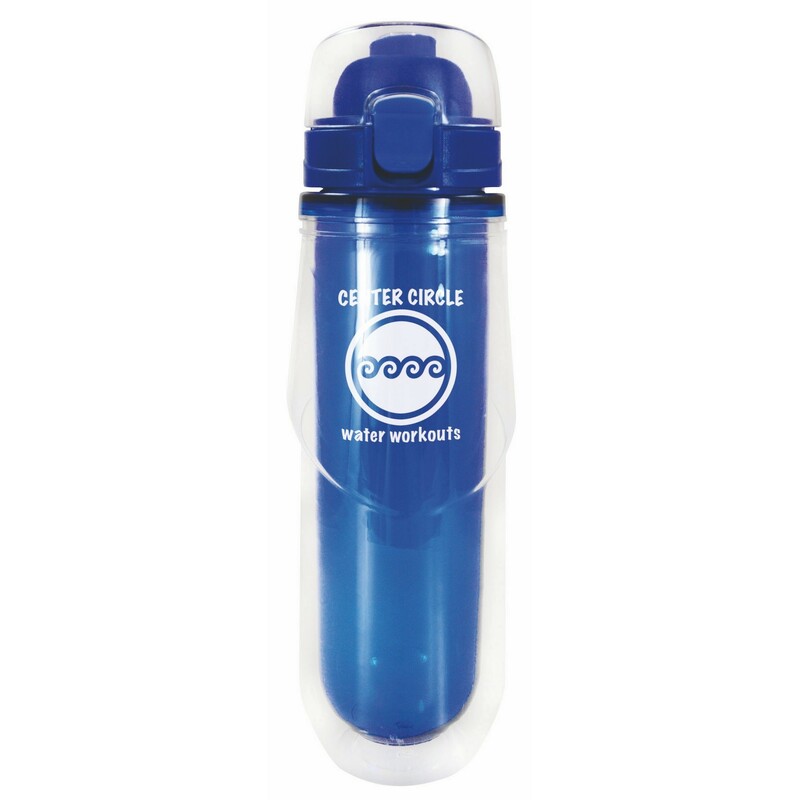 This is a BPA free 20 Oz. 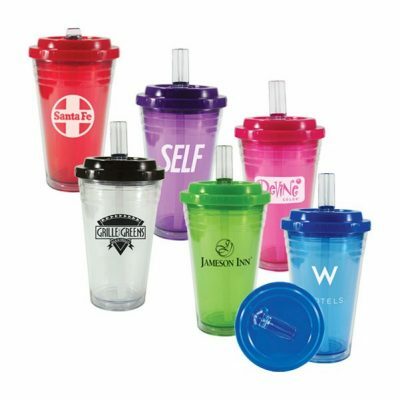 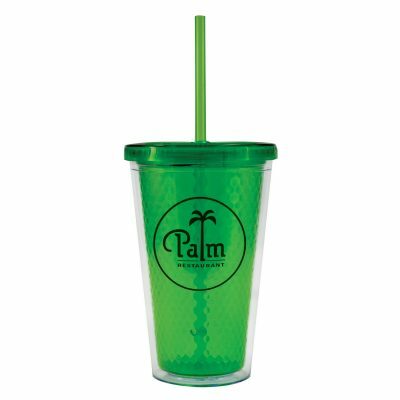 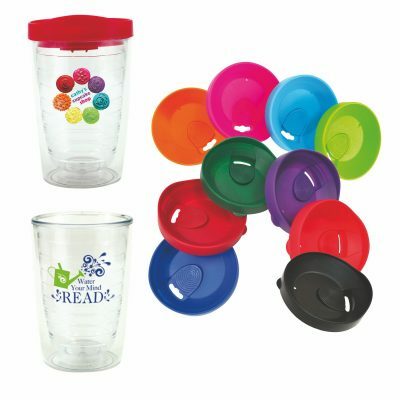 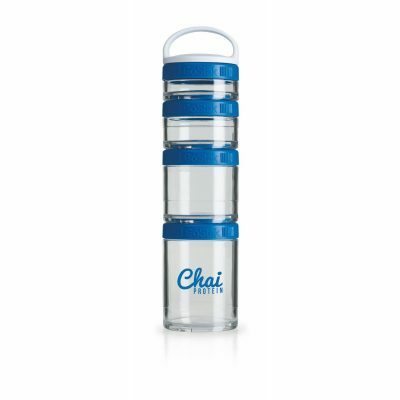 double wall Tritan™ tumbler with flip top lid. Complies with Prop 65.